Over the past recent years, there has been a significant turn over in the world of search. Maintaining an online and virtual business is no more any comprehensive task in contrast to the maintenance of a business in practical world. In such a globe of heavy competition, it is important to stay updated with what the world is searching about. Keeping track of your blog's SEO statistics, back-links, page rank and some other important things requires use of an effective SEO tool which can help you promote your blog website in top search engine results. Remember, the right kind of SEO tools will contribute towards an ideal website for the search engine. With highlighting the weightage of SEO tools in prolonging the life of your blog website by enhancing its statistics, I have decided to acquaint you with the list of some of the top SEO tools of the year. 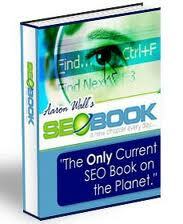 SEO Book is one of the knowned websites as many pro-bloggers visit here on daily bases. Providing several things related to the SEO, it can help you identify some of the crucial things for your blog website including Page Rank, Meta Description, Rank Checker and Sitemap Creator. Every fresh blogger making its way to the blogging world is told about the importance of the keywords, but hardly anyone is notified about the balance of keywords that is required to be dealt with carefully. 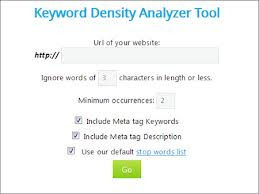 Keywords Density Analyzer is one such SEO tool that can easily acquaint you with the balance of keywords maintained in blog post. This way you can find out if you have overloaded your post with use of extravagant keywords or are is there a too limited number of it. Hence this is highly recommended to the fresh bloggers. WooRank contributes as one of the biggest SEO tool created by the pro-bloggers. Although there lies a restriction of using WooRank just a single unique time inside 24 hours. The next visit for any SEO purposes can only be made the next day if you have already used the site once before in the same day. WooRank is a great assist in the determination of Website SEO Scores, Website Keywords, Social Media Followers, Website Feeds, Blog Mobile version views and description. 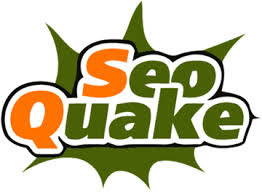 SEO Quake is infact a mini plugin compatible with almost every browser. You only need to install it to whatever browser you frequently use and then simply start using it. It provides you several things including the chance to check Page Rank and Meta Description as well as Alexa Rank. Adwords key tool is particularly to target and spot the top searched keywords in different top articles that you can later incorporate into your own blog posts as well. This way your blog articles will receive more visibility level in different search engines including Google. It also includes Top Keywords Ideas. As we just talked about Google Adwords key tool which identifies the top searched keywords related to the blog articles, Google analytical works specifically to retrieve your website data related to the traffic that it receives. With the help of this analytical tool gifted by Google, you can easily get your website's traffic statistics and targeted locations visitors. This one is perhaps the most extensively used SEO tool over the internet by bloggers from all over the world. It provides several things related to the SEO such as Search Queries, Sitemaps, External & Internal links and traffic related data. 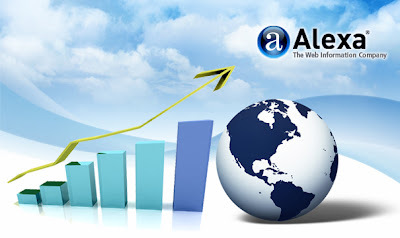 You might already know about the importance of Alexa Rank for your blog website. Even a person with least knowledge about blogging has somehow heard this term before. Why? Simple, because its just so widely used and talked about over the internet. 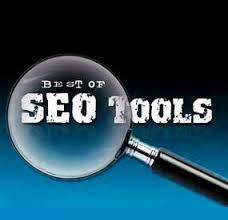 Alexa stands as the Number 1 in not just this list of SEO tools but many others too that you might find on net. It is used by all the pro-bloggers around the world as it has the potential to classify and filter results for country based search as well as world wide. This tool is easily installed on browsers. 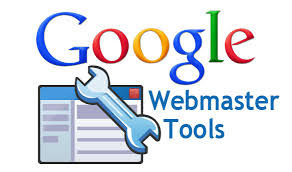 A mini tool bar will appear after an installation & then you will be able to check blog rank. It provide you details over the Real Blog Ranking and Back-links Checker.